Today would have been Zeus' 15th birthday. Today marks the first birthday since we said goodbye, and I won't lie... I am heartbroken that he is gone. But instead of mourning him today, I want to honor my big guy... and celebrate his life! Have you ever seen such a happy sick dog? Like I said, he had such an incredible will to live... and to be there for his humans. In honor of my special boy, we've teamed up with our friends over at Chewy.com to celebrate Zeus' life with a giveaway of some of his favorite things! That's right, you - okay, your dog(s) - can win a big 'ole box of goodies delivered straight to your doorstep from Chewy.com! Zeus loved his "job" and happily reviewed many items for his Chewy friends over the years. I think he secretly loved showing off his talent for balancing treats on his nose, as you can see above, and while he rarely met a treat that he didn't like, there were some that truly became lifelong favorites. 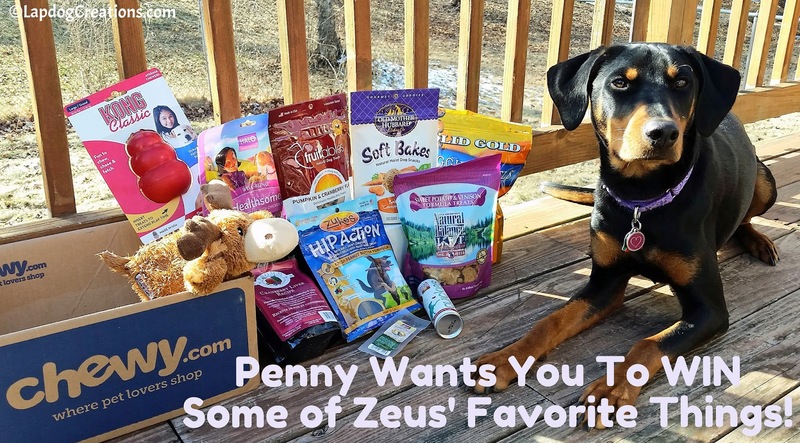 Win Some of Zeus' Favorite Things - Worth over $60! 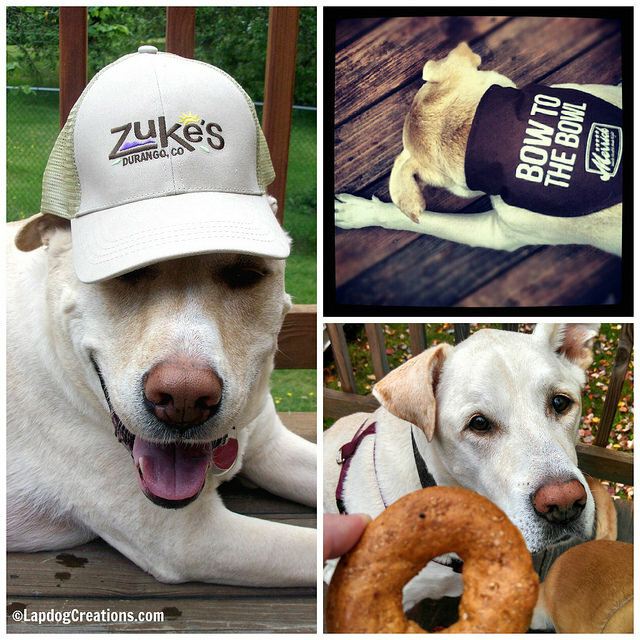 Solid Gold Doggie Bagels - these were a favorite of his since he was a puppy! Zuke's Hip Action Peanut Butter - he had arthritic issues most of his life and these were his favorite "medicine"
We never actually reviewed the toys, but our friends at Chewy wanted to be sure we included a little bit of playtime fun. I chose a Classic Kong because Zeus loved his stuffed with peanut butter, and Sydney from Chewy chose the Kong Moose when I told her Zeus' nickname was Moose. 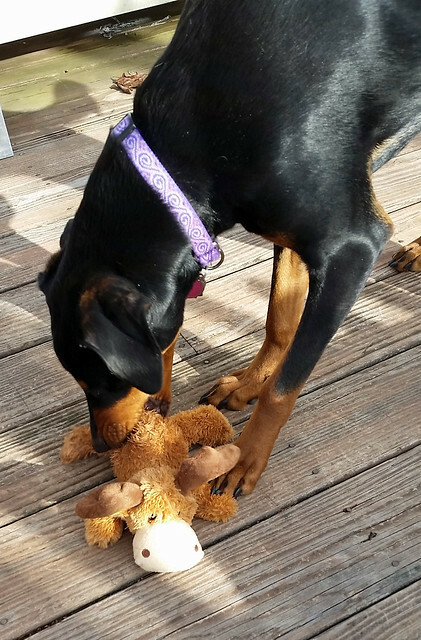 She nailed it - and not just because Mr. Moose is now one of Penny's favorite buddies! I am thrilled to have this opportunity to honor Zeus' life, and to share the pure joy he had with the lucky winner! After you enter, please share this post with all of your dog parent friends so they can enter as well... After all, the more party attendees, the better. Zeus would have loved to have you all at his birthday party! Mama misses you dearly, but takes comfort in knowing you are without pain. Your sister needed you, and I know how much you missed her. 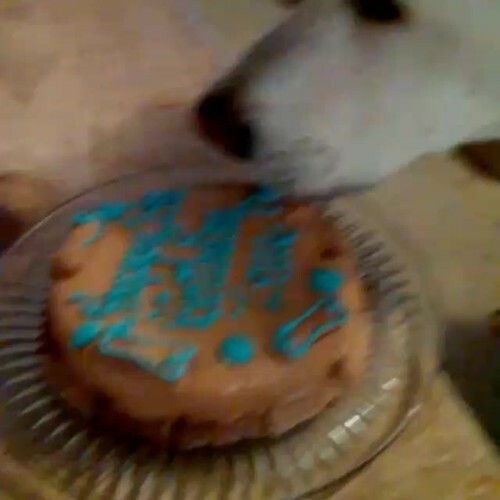 I hope you two are happily romping at the Bridge today and enjoying all of your favorite treats - including CAKE! 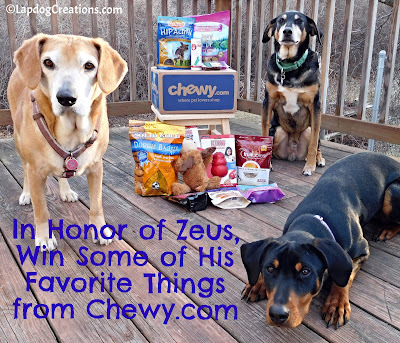 We can't thank our friends at Chewy enough for teaming up with us to honor Zeus by giving you a chance to win some of his favorite things! We also thank them for sending one of Zeus' special packages to Teutul, Sophie and Penny to enjoy as well. The first method of entry is to answer a question in the comments on this post - click on the Rafflecopter first to find out what that question is before leaving your comment. Winner must live within the contiguous United States. 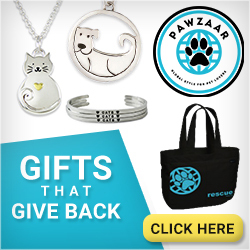 Prize package will be shipped directly to the winner from Chewy.com. Disclosure: Chewy sent the treats and toys listed above to Lapdog Creations, free of charge. 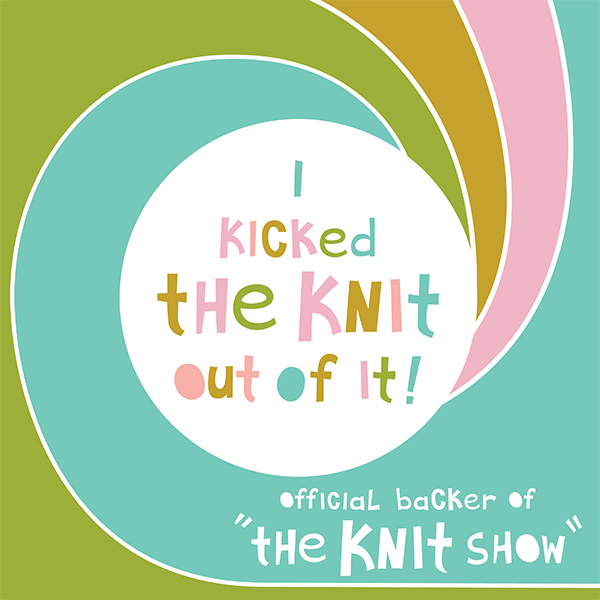 They will also send the same treats and toys to the contest winner. I was not compensated and all opinions expressed are my own. What a wonderful way to turn a sad time into a time we can celebrate Zeus' life! Happy Birthday Zeus! You may be gone, but you will never be forgotten! You were the leader of the pact, the alpha that kept that whole family in line, human & furry. I know the imprint you left on your mommy's heart will never fade. i am so sorry, i know this day has to be very sad for you. my oldest is almost 15 and i cry almost everyday when i look at her, she has lots of health issues b/c of a seresto collar that almost killed her. i wish our kids could live forever. i guess one blog was abt the vestibular disease b/c my oldest has had it twice. she hurt her back, disc the first time, by going in tight circles. the 2nd time she was doing the alligator rol l and i rushed her the nc state vet school at 3am in the morning, she came out of it, after several weeks, it is unusal that a dog will get it twice. not that this was a good thing remember Zeus by, but it was relevate to me. Happy Birthday Zeus!! Hope you are enjoying cake and cookies with your friends and chasing balls galore! Count us in! We're celebrating our buddy Zeus today. 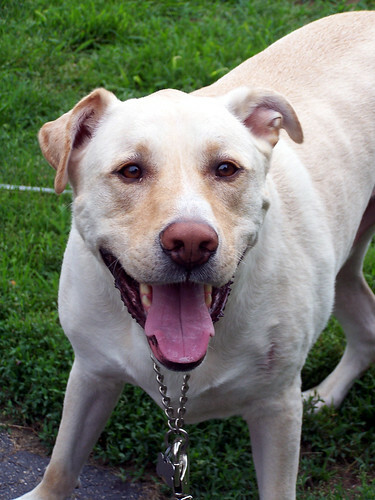 He was one of the first dogs we met when we started blogging and we'll love him forever. Let's hope Yahoo lets us get in on the action. The first birthday after we lose our pet is so hard. Penny has helped ease the loss of Zeus and Lola, but it still stings. Even from afar, I miss the pictures of your big boy. I like to think he and Thor are palling around over the rainbow bridge. 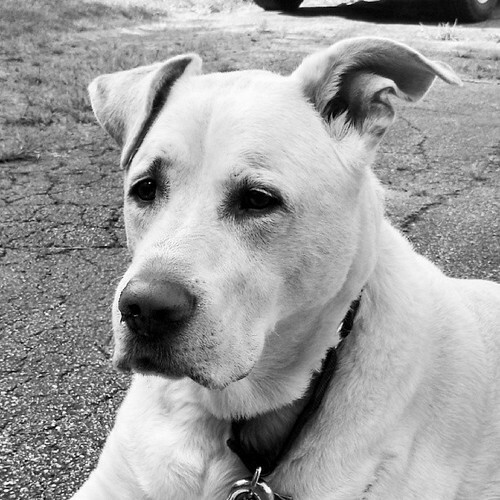 The first year after losing Gracie was so hard, I wondered if I would ever get through it. You have my deepest sympathies. Happy 15th birthday Zeus. Gone but never forgotten. You were such a happy boy and so loved by your family. I'm sure you visit them and watch over them all the time. What a beautiful way to give a tribute to your Zeus. What a lovely remembrance! You know we love Chewy and haven't forgotten Zeus either. I am here for the first time so I don't have a favorite memory of Zeus. I can see that he was a lucky boy to have a family that adored and misses him so much. I have had many losses of pets and hard as it is, I never regret having had any of them. Some have lived very long, others died way to soon. I have so many great memories of each and every one of them. I know one day we will all be reunited and what a wonderful time that will be. I have only recently started following Lapdog Creations, so I did not have the opportunity to know Zeus. However, I have loved Lapdog Creations in the few weeks that I have been following! I would love to win this chewy giveaway. I am adding a new addition to the family soon...an 8 week old rescue puppy! We are very excited and are trying to collect supplies for him. I also do not want to put Gracie, our 8 year old husky, to the side. She would benefit from the hip treats, as hip problems are very common in older huskies. Echo, our new puppy, would love the Kong toy as well. Huskies have the tendency to destroy toys pretty quick so I think a plush Kong would be perfect for a husky puppy. Chewy would also benefit in that I would be able to review some of the products and link back to Lapdog Designs and Chewy.com! 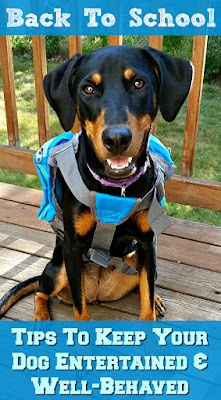 I am pretty new to your blog, so I don't have any memories of Zeus, but it always is bittersweet to learn about a dog who was so well loved and is so missed. I'd love to win these items from Chewy.com and because it is such a big box, I'd have to share the items with my sister's dogs. We have 6 dogs between the two of us and they all love treats! Happy birthday to sweet Zeus! I am new to your blog but from what I see, Zeus looked like a very happy pup. This is such a sweet way to honor him. I'd love to win this prize package for my Princess. She's a 5 year old Border Collie that I rescued from a bad home. She would absolutely love this! OMD, Zeus, you sure are loved! I miss you tons, butts I knows that you are lookin' down and whispering in Penny's ears on thingies she can do...BOL!!! Nows, I thinks it's too hard to pick one Zeus memory, butts I always loved seeing you and your pack chillaxin' on the deck! 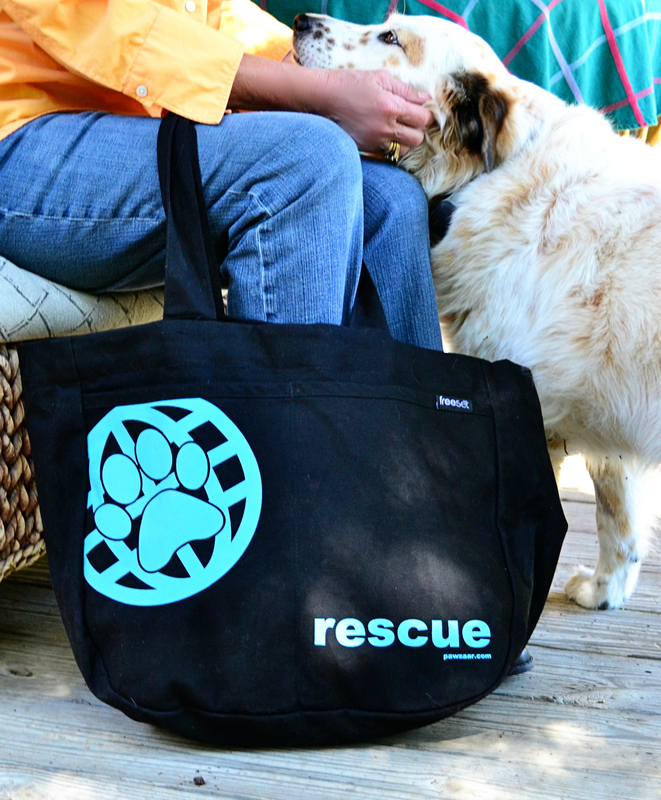 What a nice way to honor Zeus and treat another dog! Thanks for sharing the memories and the treats. I'm sad to say that I didn't know of Zeus until after his passing. His spirit, love, and legacy will live on with the memories that you share and the photos you continue to post. That is a gift that will always be with you, as will his spirit. If we win, we will donate the prizes to our local animal shelter in Zeus's honor. Such a happy man! It's so hard letting go, but I think this is a GREAT way to honor his memory. Thanks for sharing treats in honor of his memory. What a sweet giveaway! Very generous. 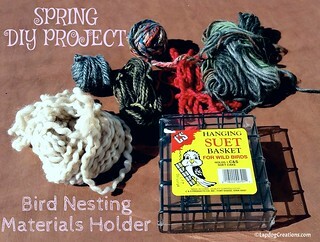 Sweet post! It's so hard losing a pet but this is a nice way to honor him. What a nice way to turn a sad time into sharing with another pup! 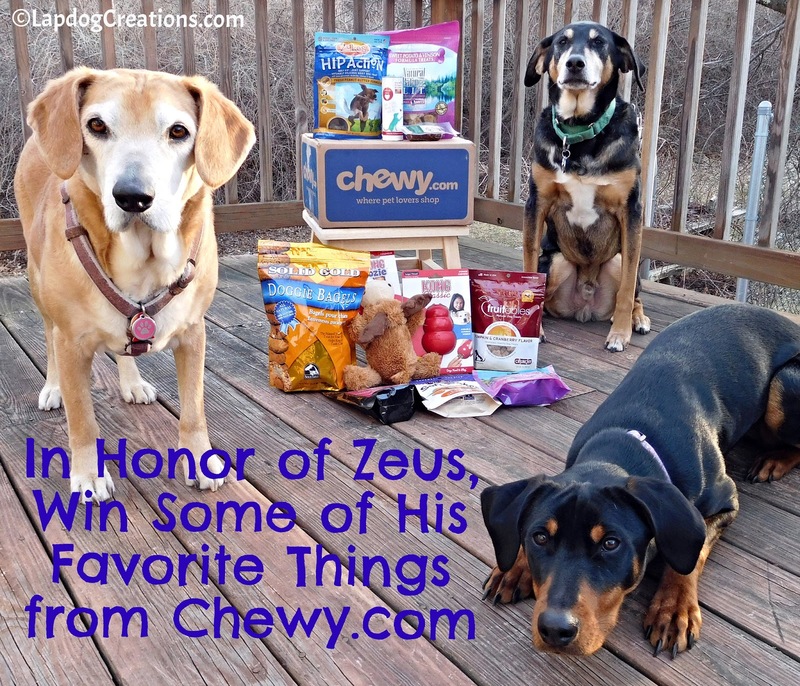 How nice of Chewy.com to help you remember Zeus by hosting this giveaway! What a wonderful way to celebrate the life of Zeus. 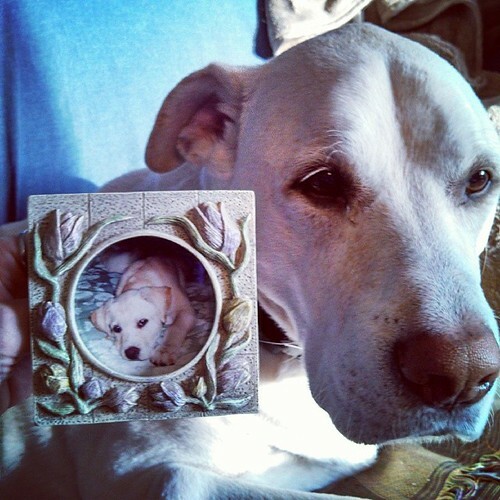 This is so beautiful that you are sharing your dog's memory this way. I know that pain all too well and this is beautiful. 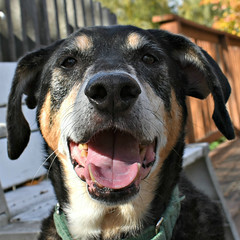 Zeus looks like he was a wonderful dog, great way to honor him! It's so nice to remember all of the dogs that have touched our lives. What a nice giveaway! Zeus was a beautiful dog. What a lovely way to remember Zeus! Happy 15th Zeus! Thanks for the giveaway. What a beautiful way to pay tribute to Zeus! What a nice way to share with another dog! Zeus was just gorgeous. Those big brown eyes get right to my heart. How wonderful to remember him this way. He'd be proud. What a beautiful dog and nice giveaway. What a sweet post! 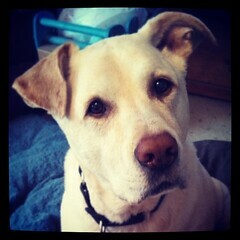 Hope to win some goodies for my pooch. Losing a pet is so hard. Thanks for the giveaway. Thanks for sharing the memories and the giveaway. What a nice way to pay tribute to your Zeus. This is a very thoughtful way to pay it forward to another dog. Very sweet way to celebrate Zeus's life. This is a nice tribute to Zeus. We are very sorry for your loss of Zeuss earlier in 2015. 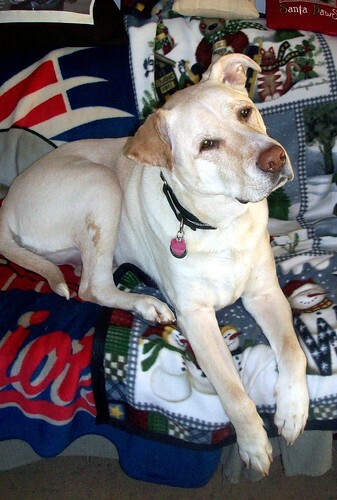 We want you to know that Zeuss and Lola were among the 70 dogs honored in our 2015 Remembrance slideshow this past week. 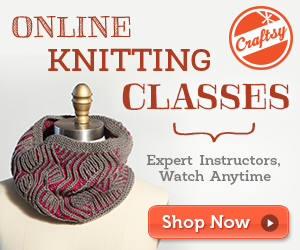 The link is on our page of earlier this week. Just click on the link & it will lead you to the post, then to the slideshow where you'll see Zeuss & Lola. I am a new follower. So sorry to heard about Zeuss. I remember seeing the photos of him in your posts. What an adorable boy. My Suki turned 15 last month and will likely be following Zeuss to the Rainbow Bridge soon. My sweet deaf girl, Ran, was only five when she lost her fight with an autoimmune disorder last April, so hopefully she and Zeuss have found each other because Ran loves to play. 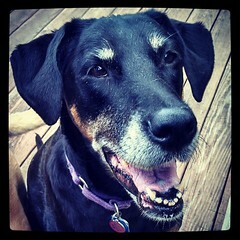 In the meantime I have four other rescued Treeing Walker Coonhounds, including my senior, Suki. I have been wanting to adopt another rescue hound since I lost Ran, but Suki is really having senior issues and I didn't want to stress her by bringing a new dog home just yet. I will be adopting another one when Suki joins Ran at the Rainbow Bridge. I would love to have a Kong and some of the other items for the new dog, and my others would love sharing the treats now. I wish I could win a huge lottery (like the Powerball not long ago) and open the biggest rescue to save all the dogs and cats. So sorry for your loss of Zeus. I lost 2 of mine about 2 years ago, and I still think of them everyday. So glad that you could honor him. New follower- but what a wonderful way to honor Zeus! Schooner & Skipper are sorry about Zeuss too! 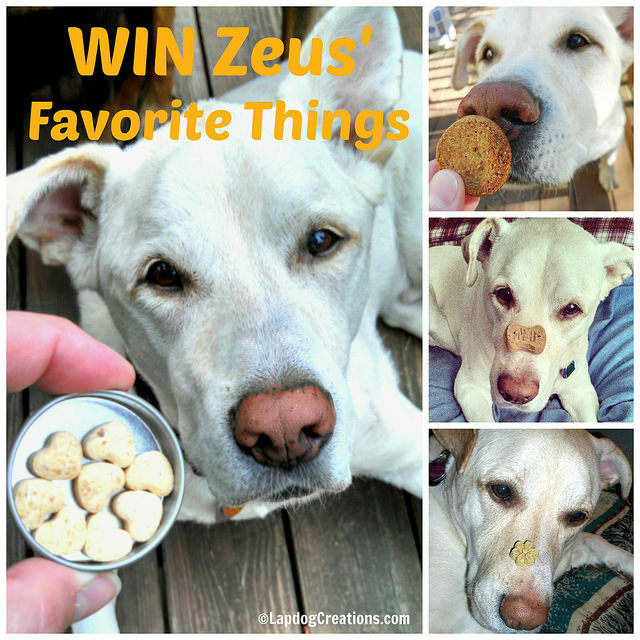 They would love to win Zeuss favorite things because it is their favorite things too. They would share with their furry cousin dogs....Luke, Lela and Harley. They love to come over and spend the day playing with Schooner and Skipper in our backyard. Zeus seems like a very sweet dog! I would love to win so my dog, Blackie, could share with his friends when they play in our yard. We are very sorry for your loss of Zeuss earlier in 2015. Thanks for sharing.